Commercial and architectural lighting is a spectacular combination of design, science, and innovative technology. Using photometry, the science of measuring light in terms of perceived brightness, manufacturers can precisely explain how specific commercial or architectural lighting will perform. 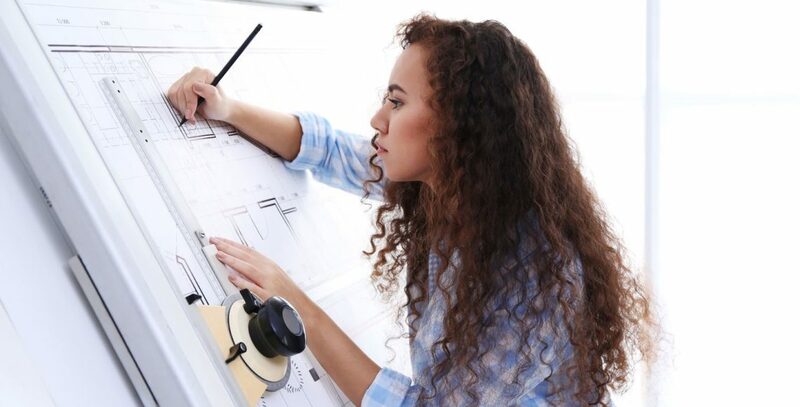 Anyone purchasing commercial lighting or architectural fixtures must understand some extremely important terms and definitions, and be able to decipher specific diagrams. Ambient Lighting – Lighting throughout an area that provides general illuminations. Ballast – A device used with an electric-discharge lamp to obtain the necessary circuit conditions (wave form, voltage and current) for starting and operating. Batwing Distribution – A symmetrical light distribution producing light angles to the right and left of the observer with comparatively little direct downward illumination as in the shape of a bat wing. Beam Spread – 50% maximum candlepower. Candela (cd) – This is the term used to compare Luminous intensity. Candela is the unit of measure indicating the luminous intensity (candlepower) of a light source in a specific direction. Candelas/meter² (cd/m²) – The quality of light that leaves a surface. This is measurement is what the eye can perceive which will offer more information about the quality and comfort of a design rather than its illuminance alone. Center Beam Candle Power (CBCP) – CBCP is the maximum candlepower a lamp can achieve at nadir (angle between the vertical axis). Color Temperature (Chromaticity) – The degree of warmth or coolness of a light source measured in degrees Kelvin (K). The higher the degree K, the more blue, or cooler the lamp appears. The lower the degree K, the more red or warmer the lamp appears. Cutoff – Angle between the vertical axis (nadir) and the line of sight when the brightness of the source or its reflected image is no longer visible. DLC – The DesignLights Consortium (DLC) promotes quality and energy efficient lighting for the commercial sector. 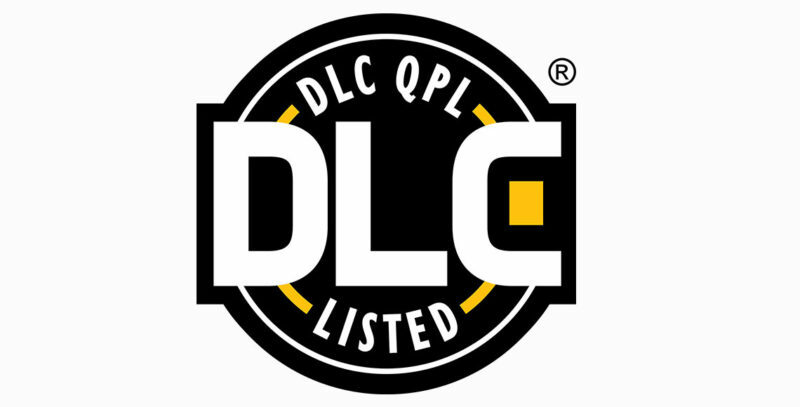 When you buy a product that’s on DLC’s Qualified Products List (QPL), you’ve got yourself a superior lighting product. Footcandles (fv) – The measure of the quality of light that arrives on a surface. Luminaire intensity, direction of the surface, the distance from the luminaire to the surface, and the angle of incidence of the arriving light are all factors that affect illuminance. Undetectable to the human eye, this information is commonly included and used in specifying designs. Lamp Information – Term used to identify the lamp designation and its initial lumen output. Lumens (lm) – Luminous flux is measured in lumens (lm) which is the total amount of light produced by a source without taking direction into consideration. Luminance – Indicator of the brightness of an aperture. Spec sheets will sometimes include various viewing directions, the 0 direction being the direction where the light is aimed. Luminance is a primary indicator of the quality and comfort of a lighting system. Spacing Criterion (SC) – A mathematical calculation of the maximum spacing allowed in order to achieve reasonably even illumination. Test Number – Used to identify the specific lamp and luminaire combination being tested. Unit LPW – Indicator of the total system efficiency. When looking over any manufacturer’s spec sheets, charts and graphics will play a vital role in describing fixture properties. From Candela diagrams to Downlight and Accent Charts, find explanations of each in this list. The example spec sheet for the Lumenera V2 will give a better idea of how all these terms and diagrams come into play. Accent – This graphic shows patterns of light from adjustable accent luminaires dependent on lamp type, wattage, lamp tilt and location of illuminated plane. Candelas – Diagrams that will graphically illustrate the light intensity at specific directions from nadir..
Cone of Light – Used for rapid lighting comparisons and calculations – cone of light is used to calculate initial footcandle levels for a single unit based on point calculation techniques. Downlight – These charts show single-unit performance without considering inter-reflections from surfaces. Wall Wash Data – There are two different kind of Wall Wash Data charts. Single-unique performance chart that plots the illuminance levels at one-foot increments along and down a wall. Multiple unit performance charts show the performance of the middle units computed from a four unit layout. Outfitting a building with lighting is a crucial step in upgrading any industrial facility or architectural project. Understanding the terminology that goes along with choosing fixtures is essential. Keeping this handy resource close by will make any purchasers life just a little bit easier. At RLE Industries you will find a wide range of lighting fixtures for nearly any commercial or architectural lighting application imaginable. Click here to start browsing the variety of products or, call a trusted and experienced lighting professional at (888) 318-0500 for any additional questions about upgrading commercial or architectural lighting fixtures.